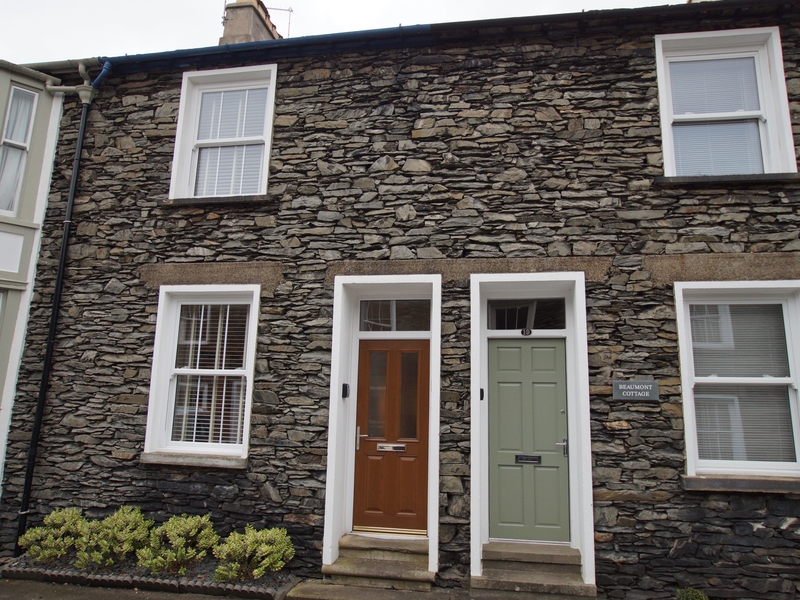 Raglan Cottage is a mid terrace stone cottage with modern, cosy furnishings, and its central location puts it on the bank of Windermere. 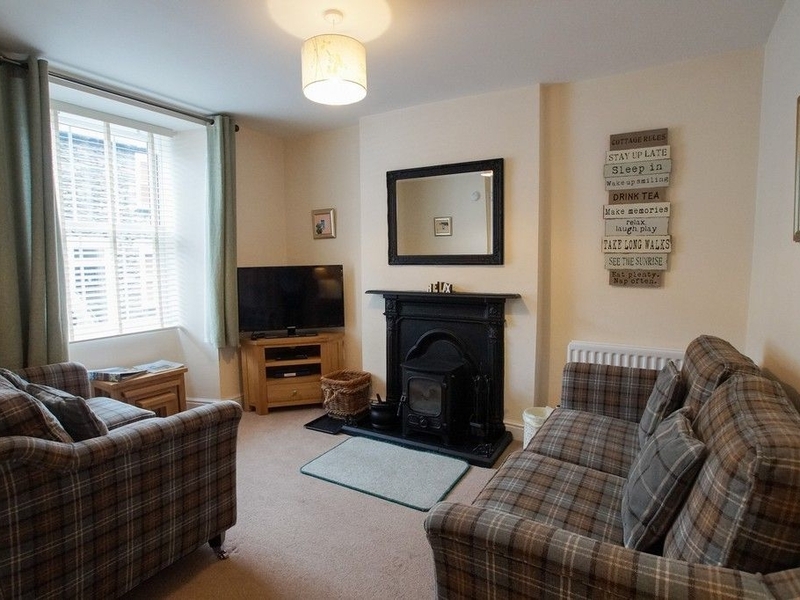 With two bedrooms, several fireplaces and televisions, and charming decor, this centrally heated period cottage is a delightful refuge. It is perfect for active family holidays or adults exploring the Lake District by bike as it has outdoor storage space in the private garden. With a rich literary history, the Lake District will inspire readers of Beatrix Potter, while the bustling village will provide for all your restaurant and pub needs, with award winning restaurants and cheerful pubs almost at your doorstep. Easy access to public transport services make Raglan Cottage an ideal Lakeland holiday location all year round.